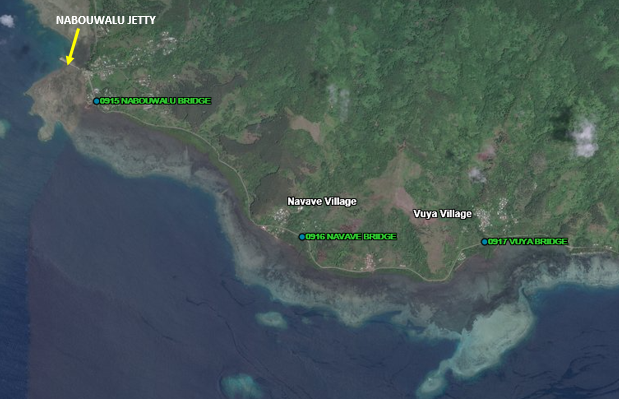 Fiji Roads Authority (FRA) would like to advise members of the public that the Navave Crossing along Nabouwalu Road will be undergoing maintenance work from 6pm to 10.30pm. These are planned works that will allow our contractors to carry out repair works. Full traffic management will be present on site to guide motorists safely through the site. Motorists are advised to expect minor delays. We apologise for the expected inconvenience. For further queries please call FRA on 5720.